Between work, sports practice, school plays, and exactly one million errands every single week, I’m not sure how moms these days even have time to blink! Carting kids around and managing time to live your own life is a challenge every mom shares, but if you’re looking for just a tiny bit of sanity in an insane schedule, here’s a few time-saving apps that are my secret weapons for catching a break. One of the easiest ways to save time during a busy schedule is to streamline your trips. 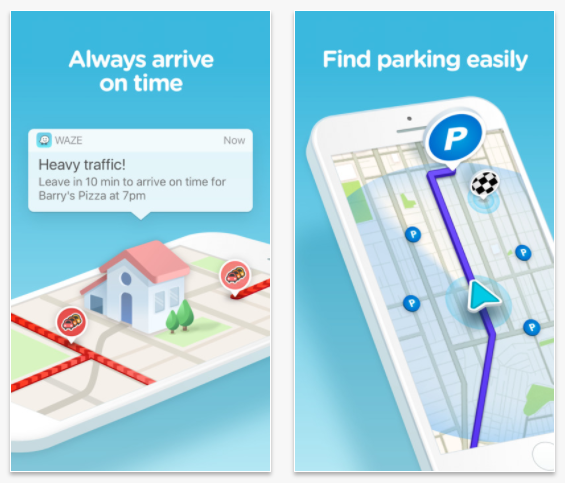 Google Maps is fine for bare bones directions, but Waze (iOS/Android) is the ultimate trip planner, whether you’re just jetting across town or dropping the kids off at a sleepover out in the boonies. Its crowd-sourced tips and warnings help you avoid speed traps, traffic jams, and everything in between, ensuring a smooth ride with no headache and zero wasted time. It even helps you find parking! Now that’s a serious life saver. We all know we should be scouring our papers and flyers for deals on the things we buy week in and week out, but who has the time for all that? I can’t be bothered to poke around a page of deals for a bunch of products I don’t want just to find the one thing I’m looking for, so I’ve devoted my precious time to Flipp (iOS/Android). 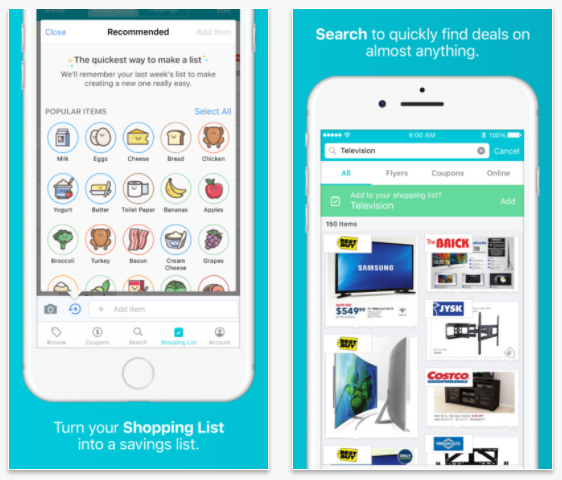 Flipp lets you search for coupons from local stores by item, brand, or category, so there’s no fuss and all the savings. You can add your store loyalty cards to the app for convenience, and make a shopping list right from within the app itself, so your deals and must-haves are always in a handy spot. If I had a dollar for every time a trip was interrupted by a bathroom break I’d be writing this from a gold-plated mansion surrounded by a vineyard. 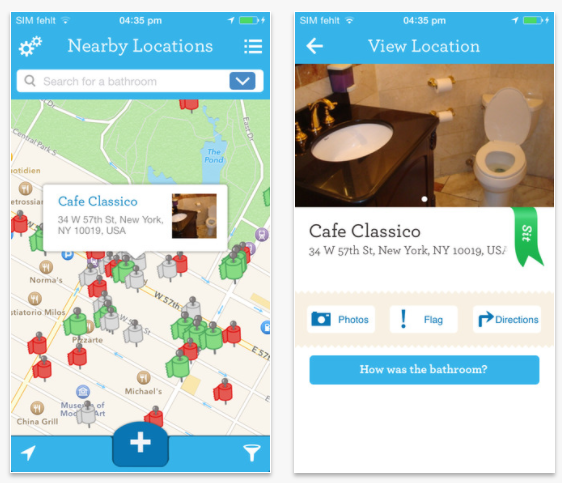 There’s nothing worse than hunting for a bathroom and stopping at every mom-and-pop shop in search of a toilet, and Charmin’s Sit Or Squat (iOS/Android) makes that a thing of the past. It’s like a GPS locator, but for bathrooms. You’ll never be left desperately hunting for a bathroom again, and that’s a time-saver and some serious peace of mind for a busy mom. 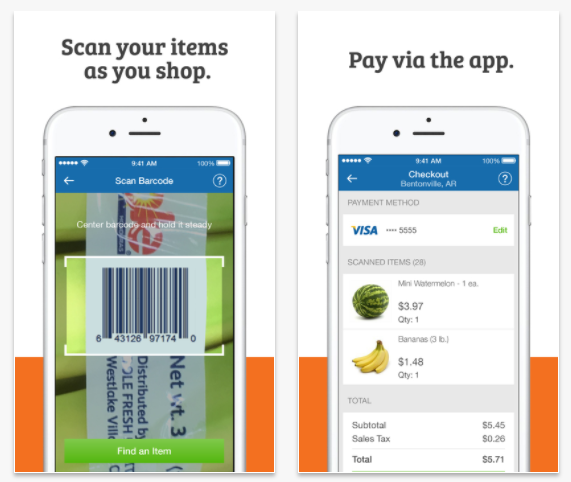 The weekly shopping trip is always a chore, but you can streamline it in a big way with the Scan & Go app from Sam’s Club (iOS/Android). If you’re a Sam’s Club shopper — and as a parent I can tell you that stocking up in bulk is always a good move, so you probably should be — your phone becomes your own personal checkout. Just scan each item as you put it in your cart, then zip right through the door while letting a cashier scan your phone one last time and you’re done! It totally beats waiting in a lane and dumping all your groceries out, and it’ll save you precious minutes that you can spend doing something else, like breathing. Moms are shutterbugs by nature, and you probably have hundreds of photos on your phone that you’ll get printed “someday,” right? Well ditch the hassle and time-consuming chore of loading them onto a USB drive or taking the files to your local drug store to get physical copies and use Print Studio (iOS/Android) instead! 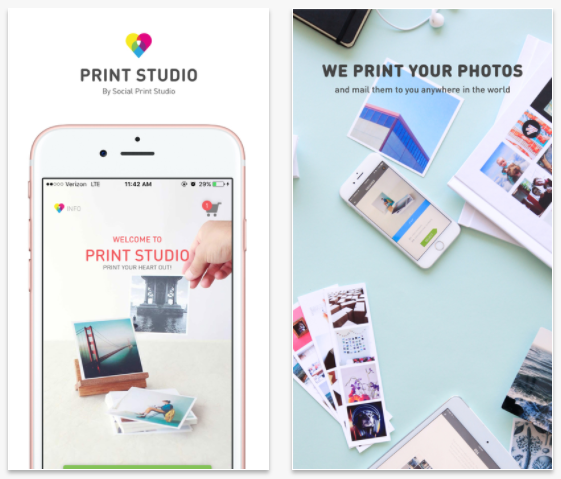 Just tell the app what photos you want printed, upload them, and pick all kinds of cool extras, like photo books or even framed prints, then breeze through the checkout and your pics will arrive in your mail box in no time flat!